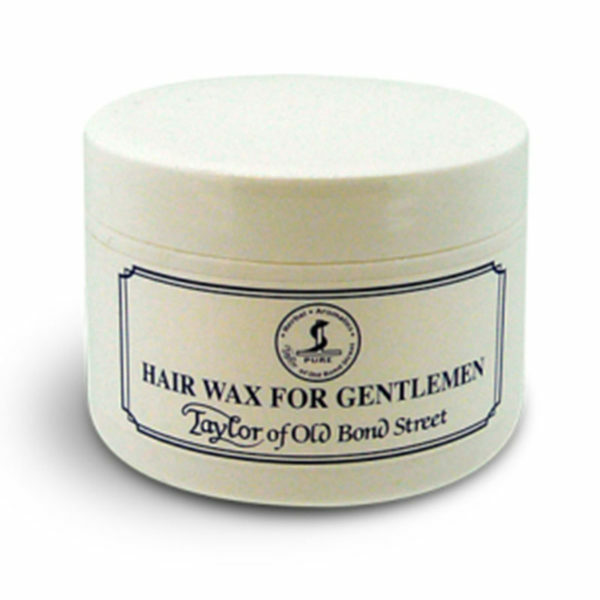 Excellent styling, simple and quick: With the help of the classic Hair Wax for gentlemen of the house Taylor of Old Bond Street hair can be individually modelled within seconds. Even a quick touch-up suceeds every time. Suitable for the scalp, the white and creamy texture rounds off the hair with a healthy finish and revitalizes damaged hair structures by adding smoothness. 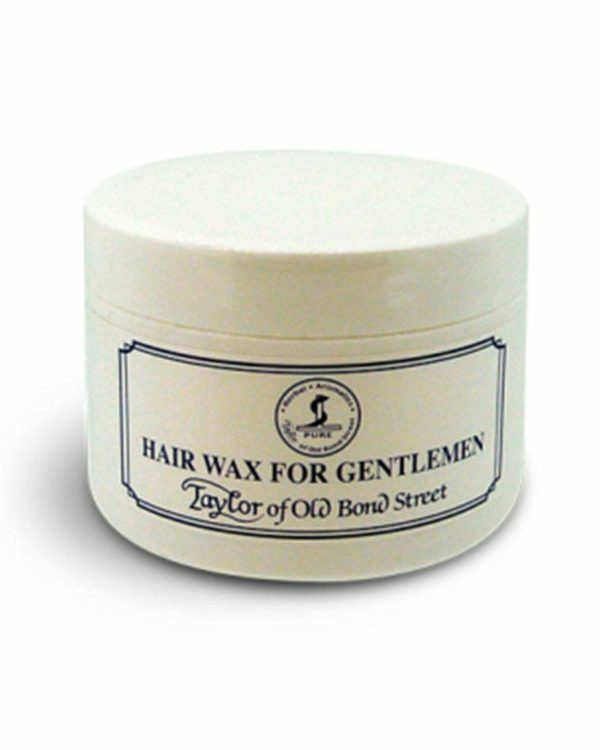 The high-quality Hair Wax does not leave any visible residues, in contrast, it adds a light scent of coconut and offers optimal hold throughout the day. The ideal application: Distribute the Hair Wax evenly on the palms and afterwards into the hair.